You up for a Quickie?? 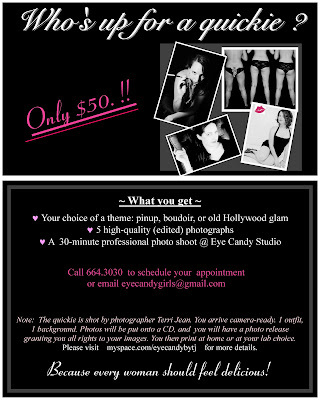 For just $50 you can come in for a 30 minute photo shoot! 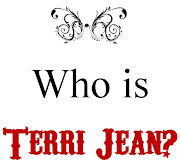 Walk out with a 4x6 photo print and come back for your 5 fully edited photos on a CD. You can't beat this price! Book your appointment now, before this offer runs out! This is why you DON'T drive through high water!! It rained a lot the past few days and the roads around here started to flood - as they often do. 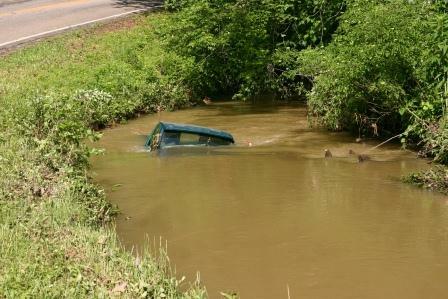 This fella drove through a bit of water on the road and it pulled his truck into the creek. He was driving the other way much further upstream but the current pulled his truck to this spot and turned it around. Luckily no one was hurt.